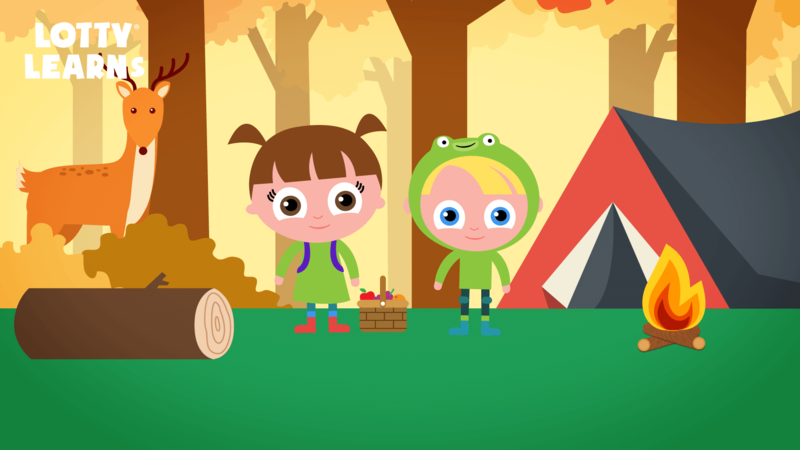 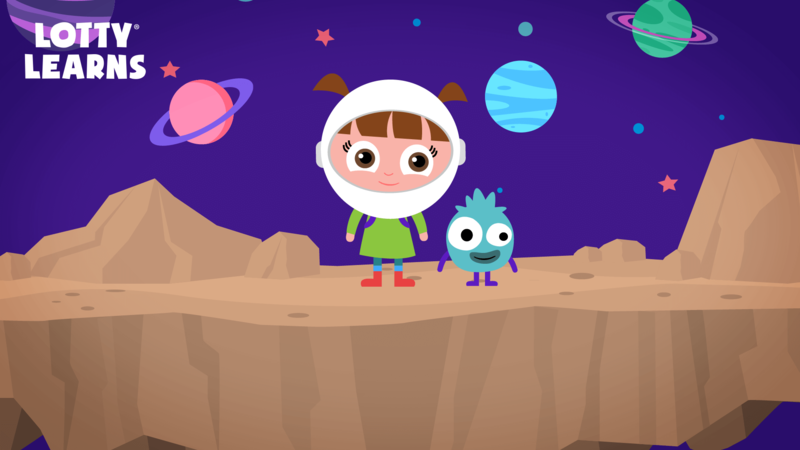 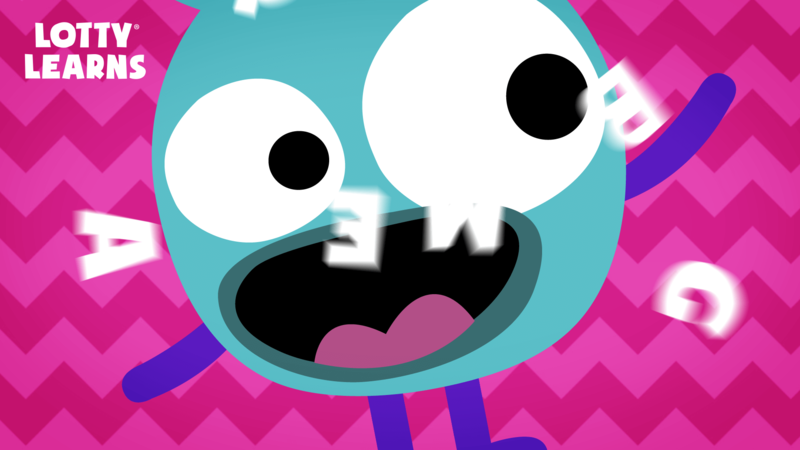 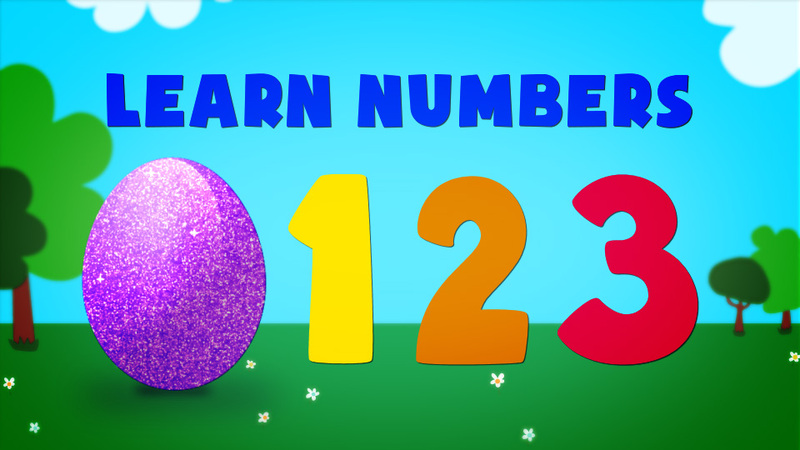 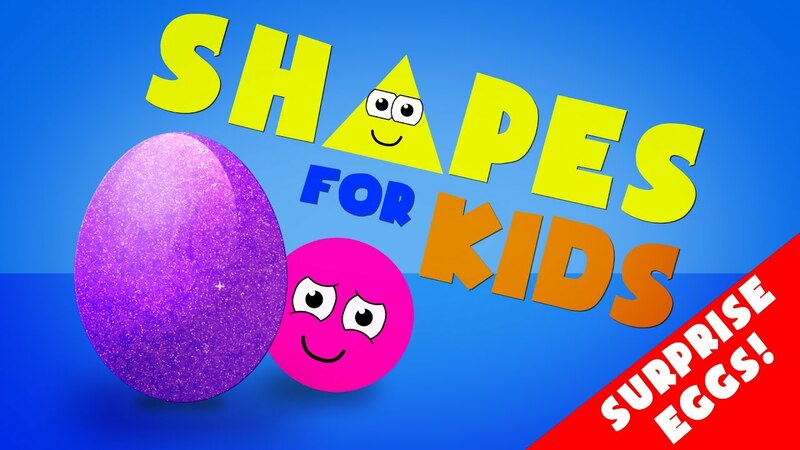 This fun kids animation teaches the ABC Phonics letter sounds with SURPRISE EGGS! 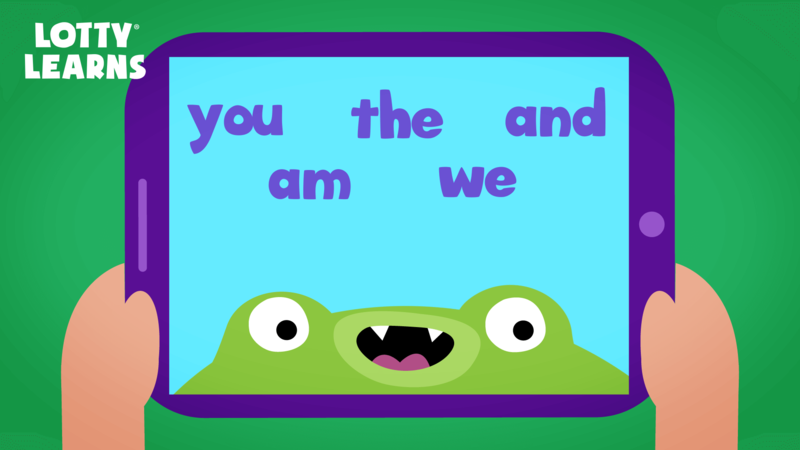 Kids will learn all of the ABC phonics letter sounds with a picture to go with each letter. 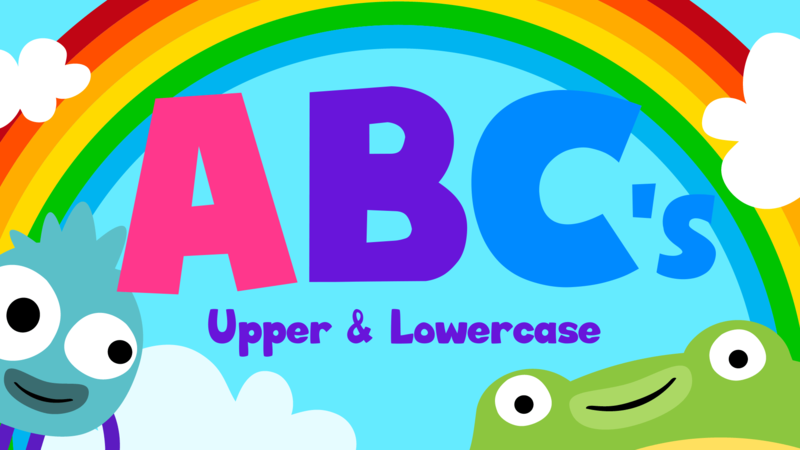 Perfect for learning the full English alphabet. 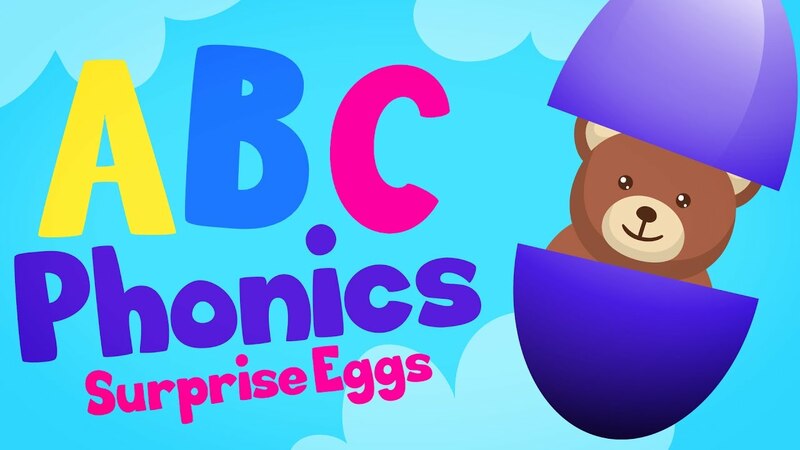 These surprise eggs will teach all of the phonics a to z letter sounds from, A is for apple… all the way to Z is for zebra. 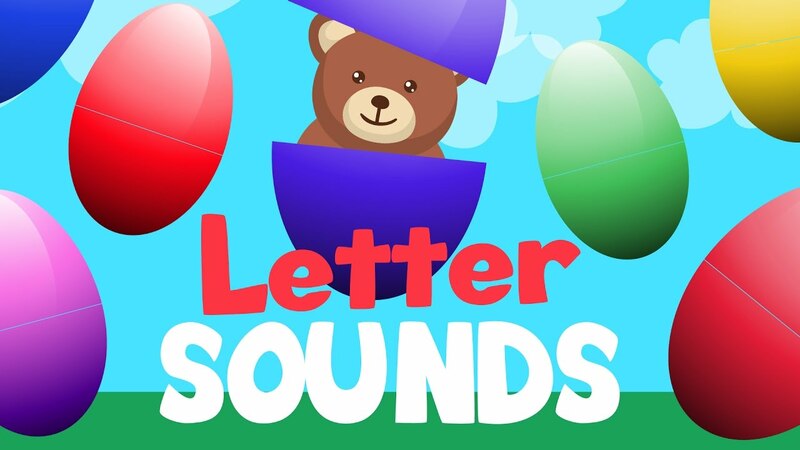 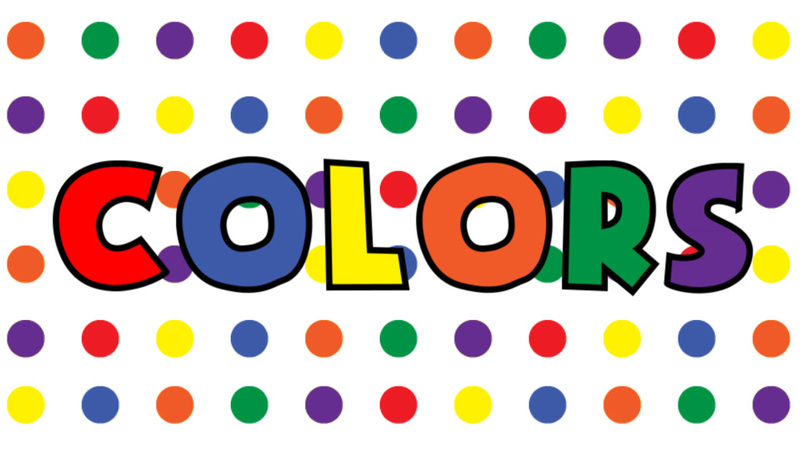 Toddlers, preschoolers, and kindergarteners will love learning all of the fun and different phonics A to Z letter sounds, along with a word that starts with that letter sound! 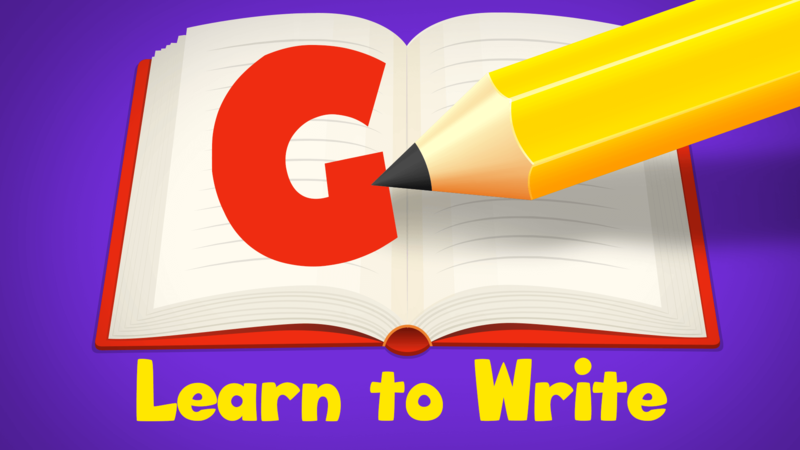 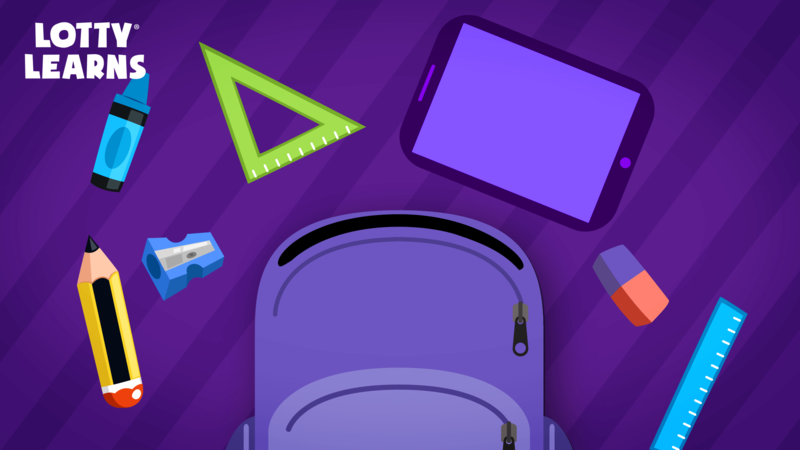 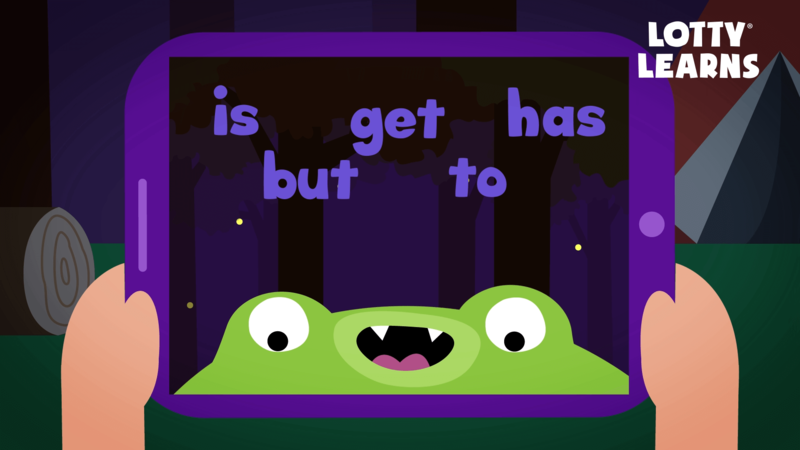 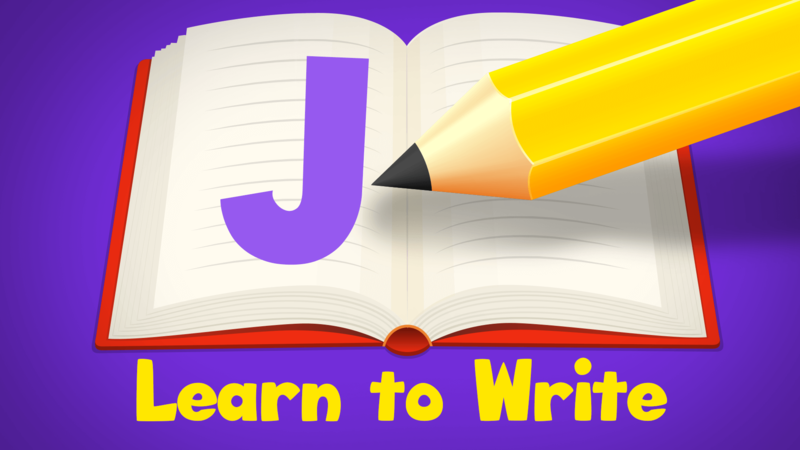 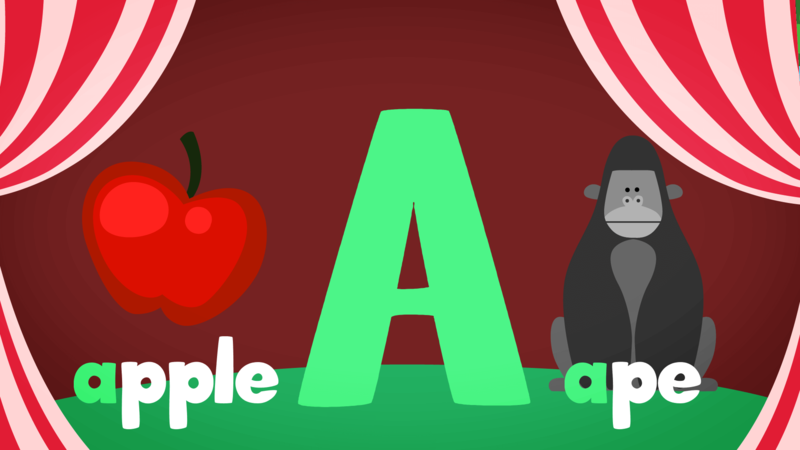 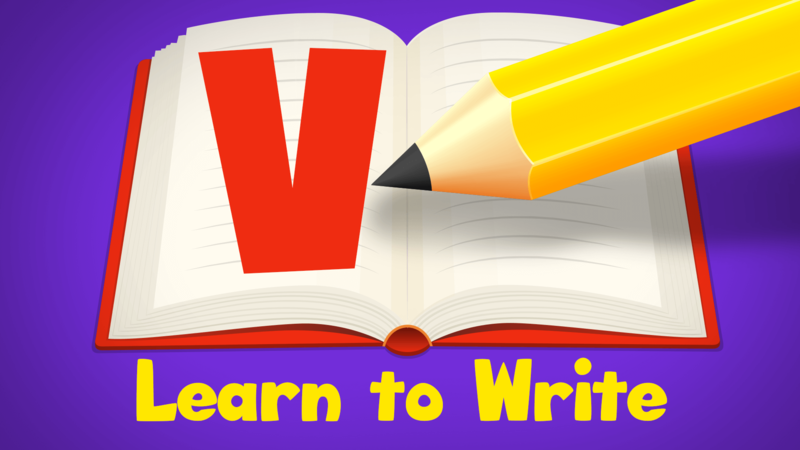 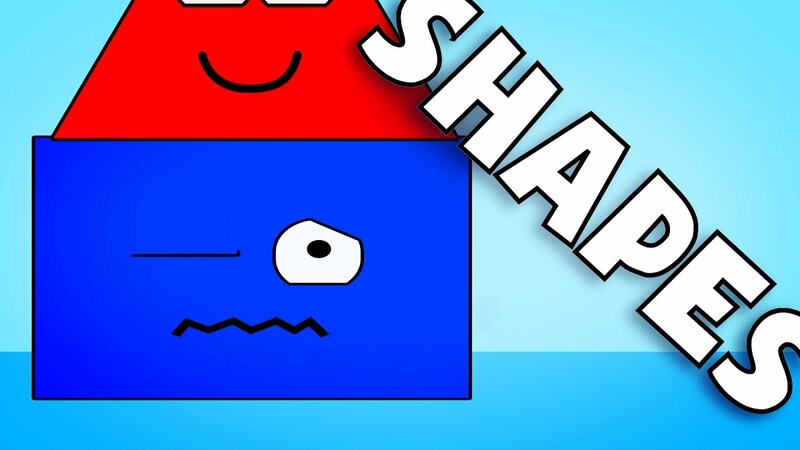 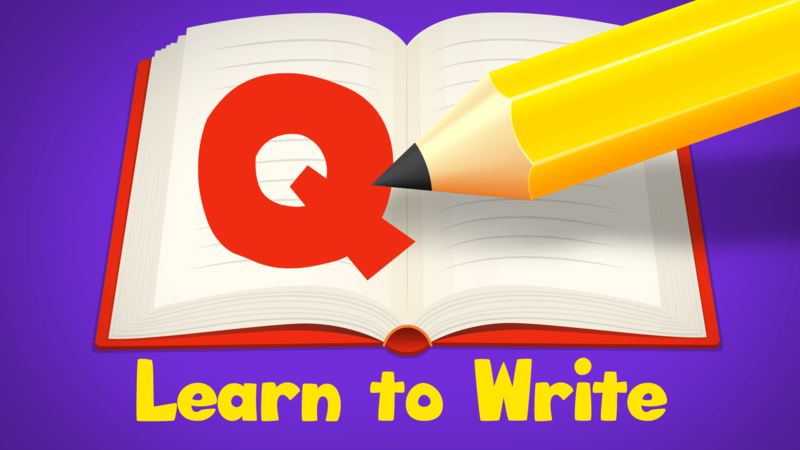 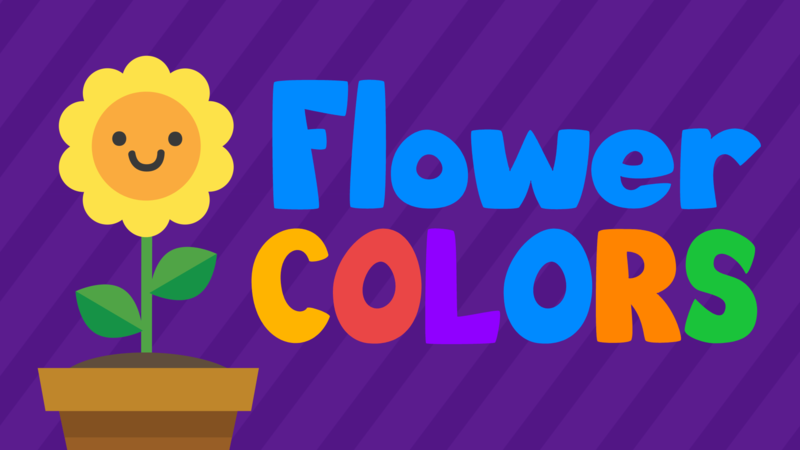 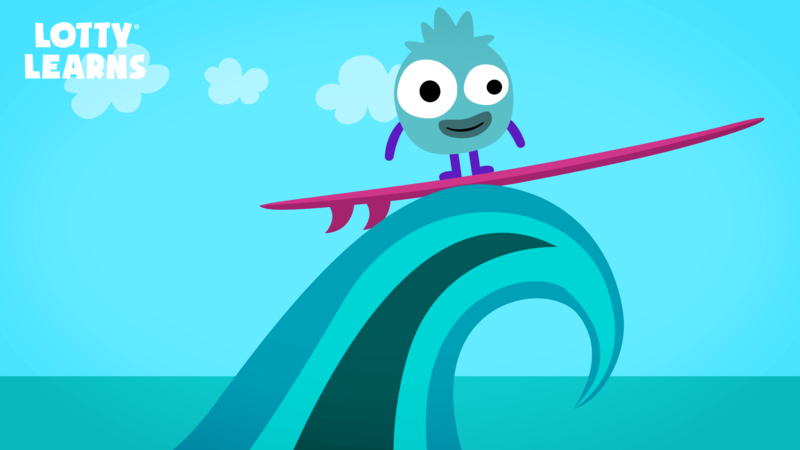 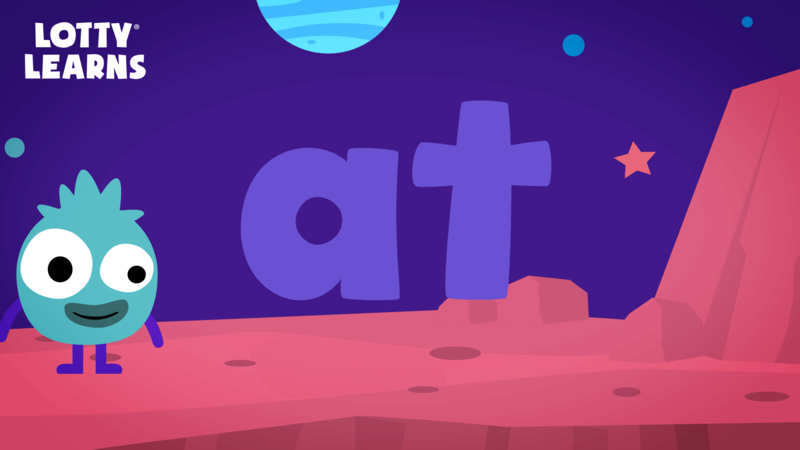 This video teaches the complete ABC phonics in a fun and simple way. 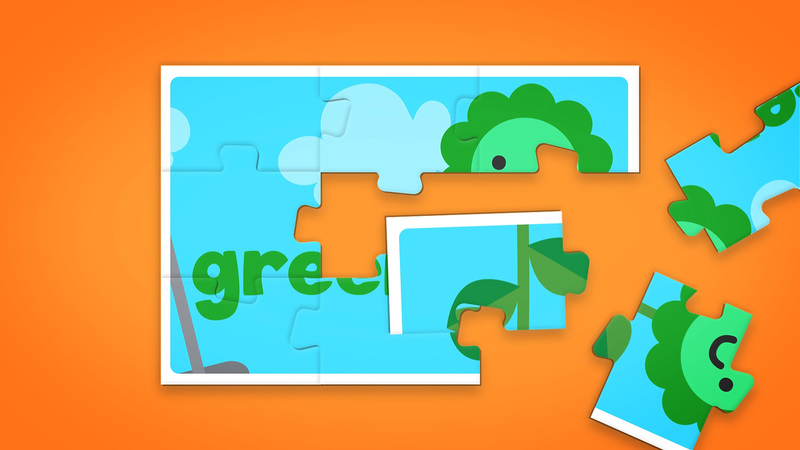 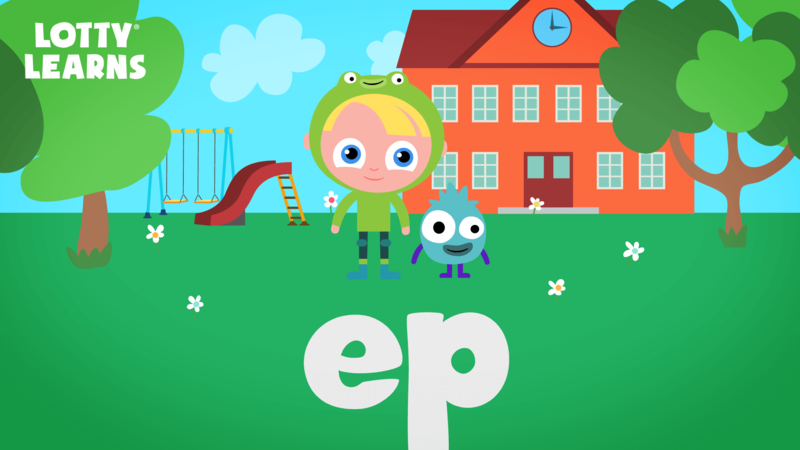 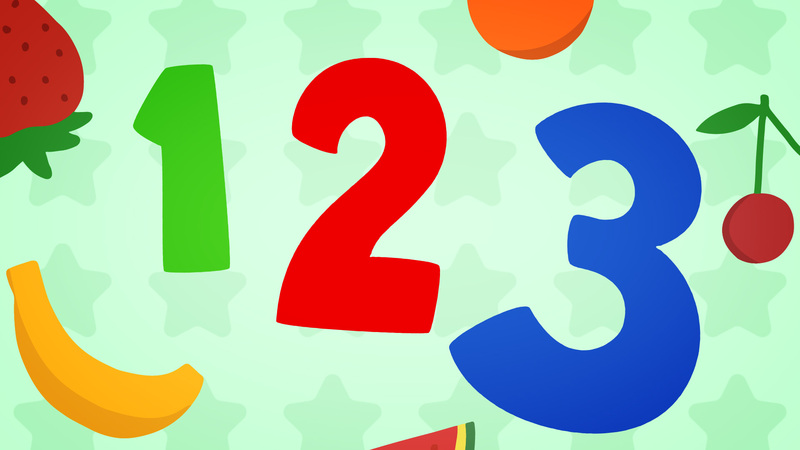 Simple, repetitive learning videos are a great way for Babies, Toddlers, and Kindergarteners to learn the entire phonics a to z letter sounds. 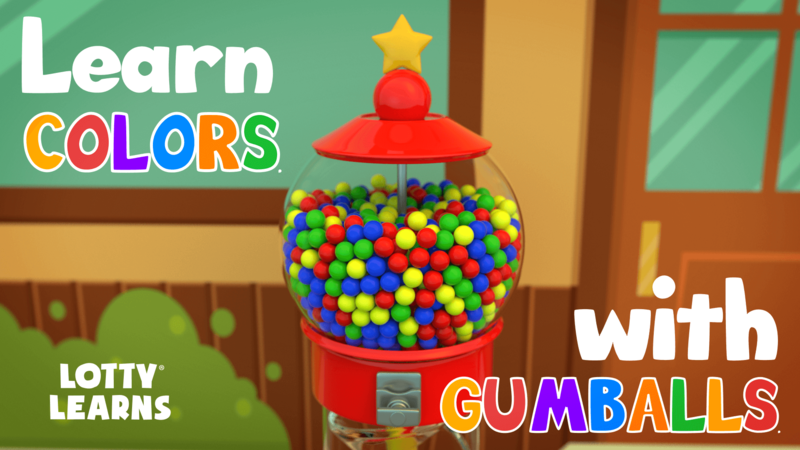 They are also great for Daycares to play in the background throughout the day. 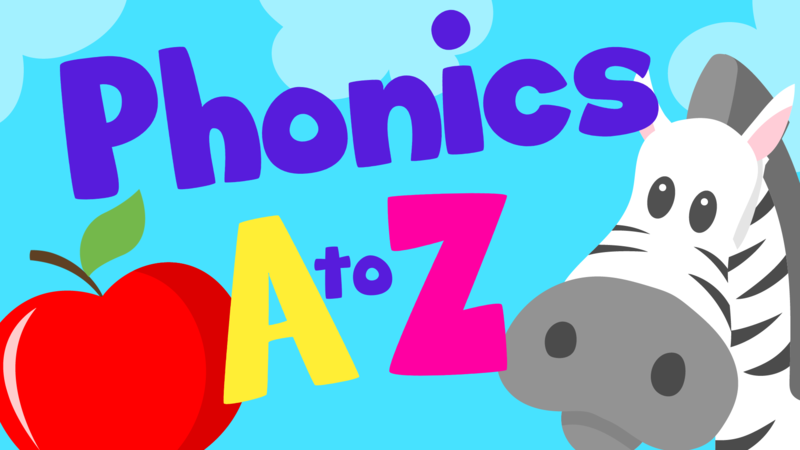 This phonics a to z lesson is a perfect way for children to memorize the letter sounds! Repetition in children’s learning is the key to letter sounds success. 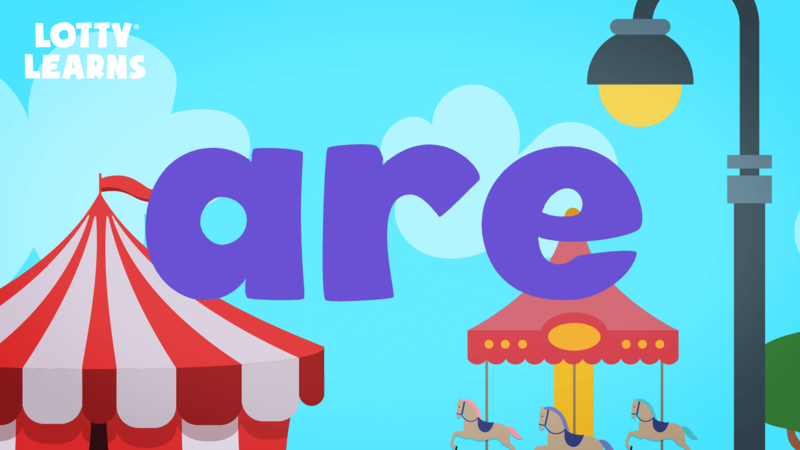 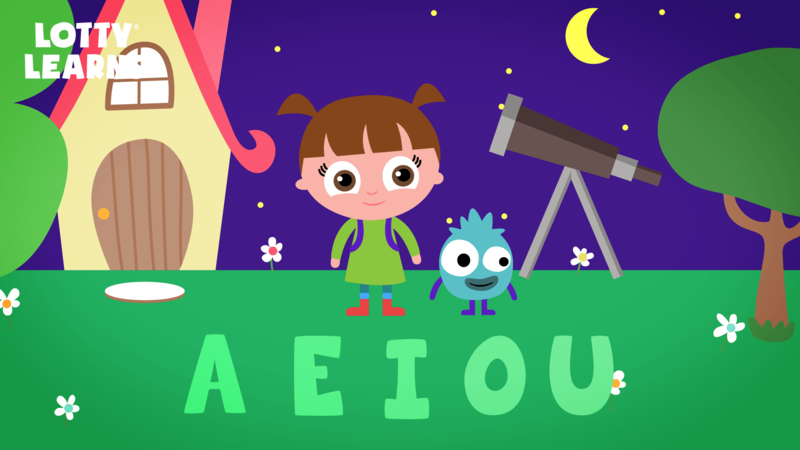 Hope you enjoy our phonics a to z letter sounds lesson! 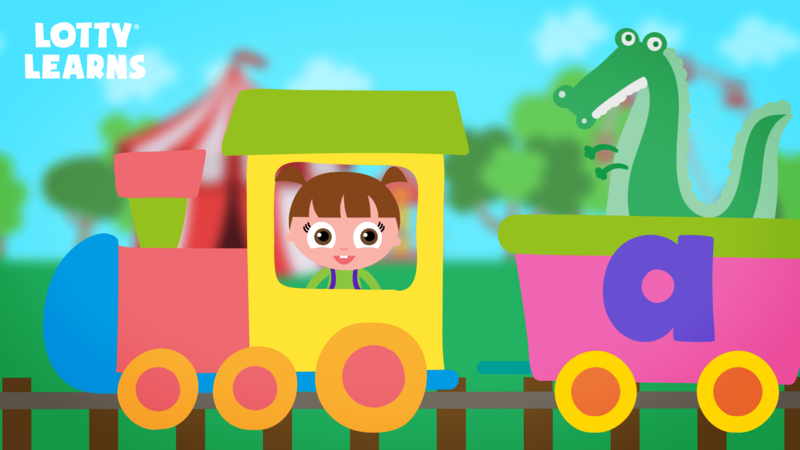 Lotty still loves ABC phonics trains! 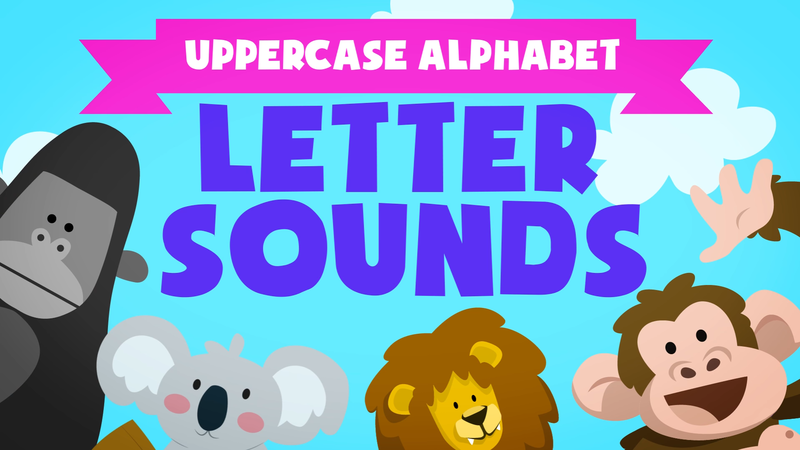 In this ABC kids reading lesson, we take a ride on the Alphabet Letter Sounds train full of animals. 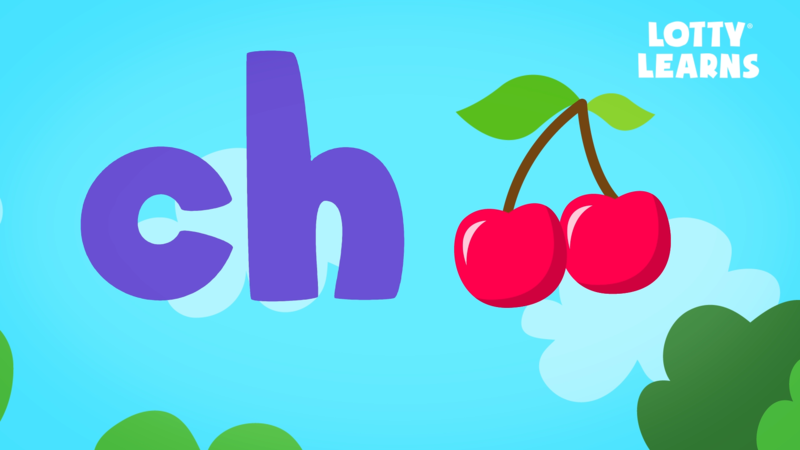 This adorable ABC phonics train will first teach children the name of each letter. 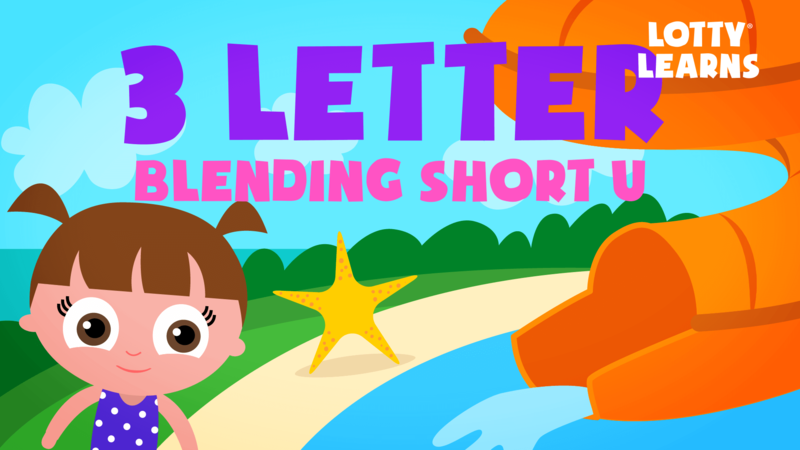 Once Lotty calls out the uppercase letter name, she then says the ABC phonics sound that the letter makes along with the animal name that starts with that letter. 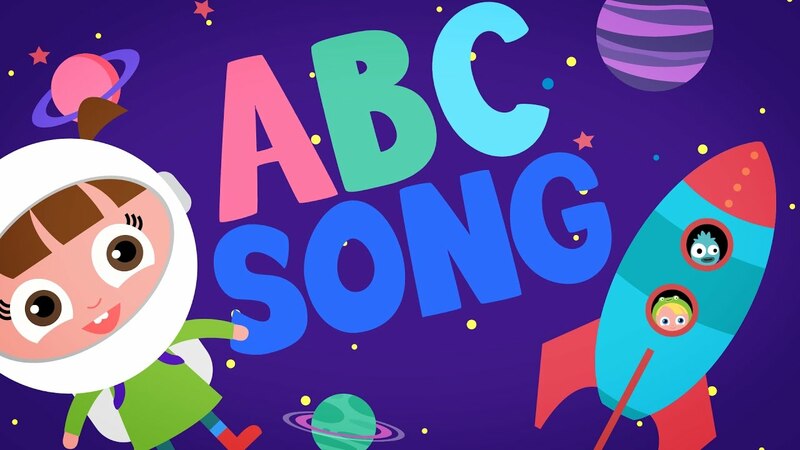 This video is very similar to ABC reading lesson number 5. 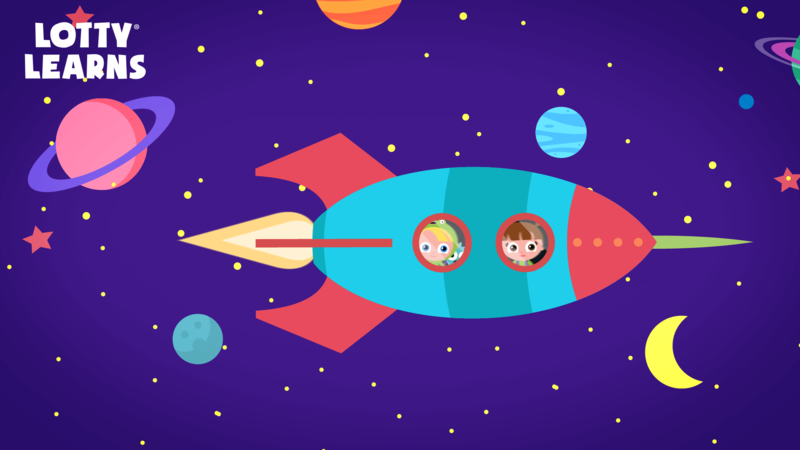 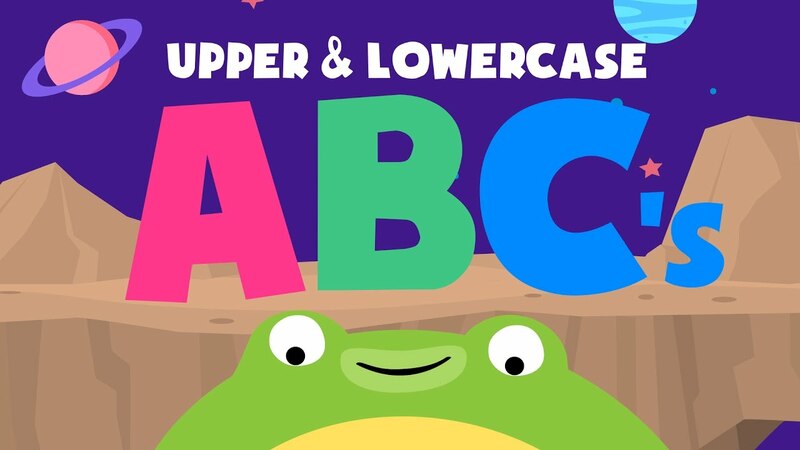 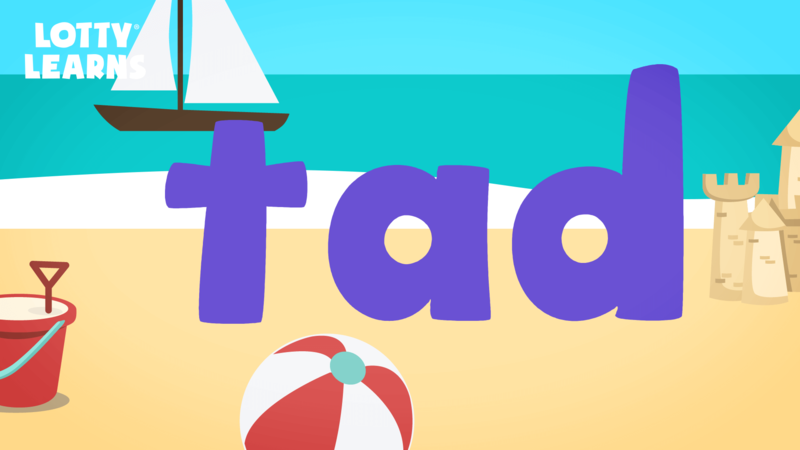 However in this lesson, uppercase letters are used so that children can learn that capital letters make the same sounds as their lowercase counterparts even though the letters look different. Alphabet letter sounds are the foundation for ABC phonics reading. 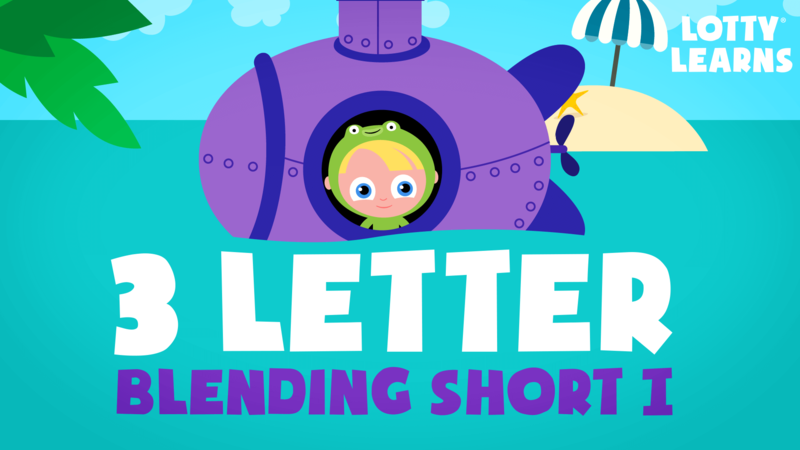 Your child should have an excellent grasp of the sounds of the entire 26 letter alphabet before moving on to letter blending and word building. This video is an introduction to these ABC letter sounds, later lessons teach vowel sounds.